This Dec. 21, 2017, file photo shows Keith Flint of The Prodigy perform live on stage at O2 Academy Brixton in London. 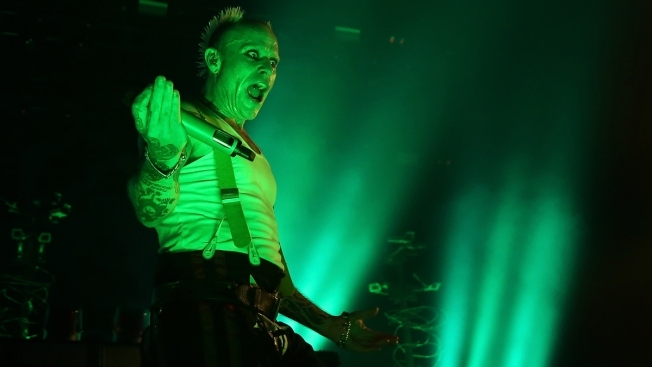 Keith Flint, lead singer of influential British dance-electronic band The Prodigy, was found dead Monday at his home near London, the band said. He was 49. "I'm shell shocked ... confused and heart broken," he wrote. Police confirmed that the body of a 49-year-old man had been found at a home in Brook Hill, northeast of London. 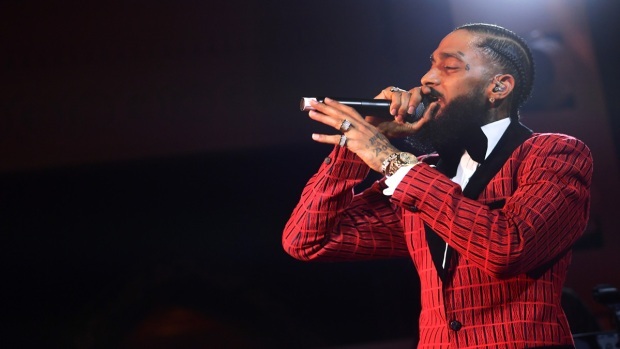 They said the death was being treated as non-suspicious and a file would be sent to the coroner — standard practice in cases of violent or unexplained deaths. Flint was the stage persona of the band, whose 1990s hits "Firestarter" and "Breathe" were an incendiary fusion of techno, breakbeat and acid house music. The Prodigy sold 30 million records, helping to take rave music from an insular community of party-goers to an international audience. They had seven No. 1 albums in Britain, most recently with "No Tourists" in 2018. Flint was renowned for his manic stage energy and distinctive look: black eyeliner and hair spiked into two horns. "A true pioneer, innovator and legend," the band said in a statement confirming his death. "He will be forever missed." Born Keith Charles Flint on Sept. 17, 1969 in east London, he moved to east of the city to Braintree, Essex as a child, where he met Howlett at a nightclub. Formed in the early 1990s, The Prodigy was known as much for its overt anti-establishment stance as for its music. The band members were vocal critics of the U.K.'s Criminal Justice And Public Order Act 1994, which banned the raves popularized in the late-1980s during the so-called Second Summer of Love. Electronic duo the Chemical Brothers tweeted that Flint "as an amazing front man, a true original and he will be missed." Grime musician Dizzee Rascal said he had opened for The Prodigy in 2009, "and he was one of the nicest people I've met and always was every time I met him, the whole band were. When it comes to stage few people can carry a show like him I'm proud to say I've seen it for myself."